Mitchell is joined by Daryl Baxter, a freelance writer and fellow podcaster, to talk about some very para-exciting developments! 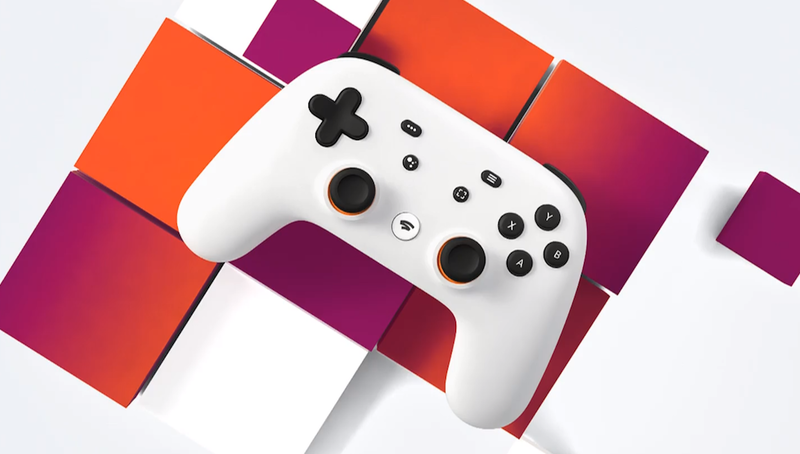 Apple is launching a new premium game subscription service, Google is premiering a streaming platform that may very possibly be the first one to truly “work,” and Nintendo and Sony both made some announcements of their own. Will these reveals have the industry-shaking effect that they seem to have, or will they come and go only to make room for the next Future of Gaming? Check out Daryl’s podcast PAL Keys here!